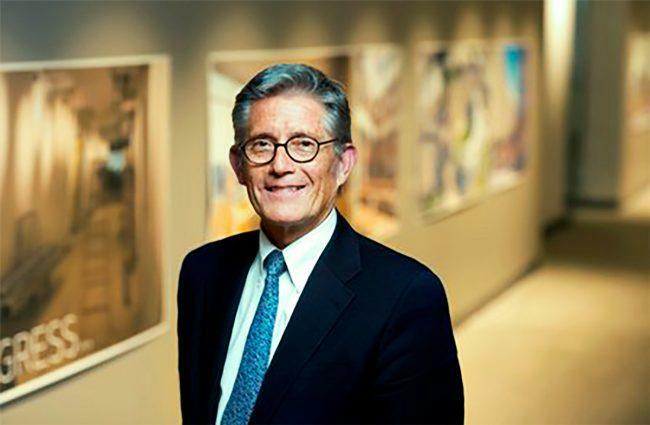 Fred Bland will take over as the interim chair of the Landmarks Preservation Commission until a new chair is appointed. Bland will conduct the commission’s public hearings and meetings, the agency told Brownstoner. A commissioner since 2008, he was recently appointed vice chair. Former chair Meenakshi Srinivasan announced her resignation in April and her last day was June 1, the report said. She was appointed by Mayor Bill de Blasio in 2014 — and has overseen 3,800 building designations for historic protections. Preservationists have complained the group is not doing its job, the report said. In March, two dozen neighborhood groups signed a letter calling for the replacement of Srinivasan and halting the agency’s proposal to change operating rules.